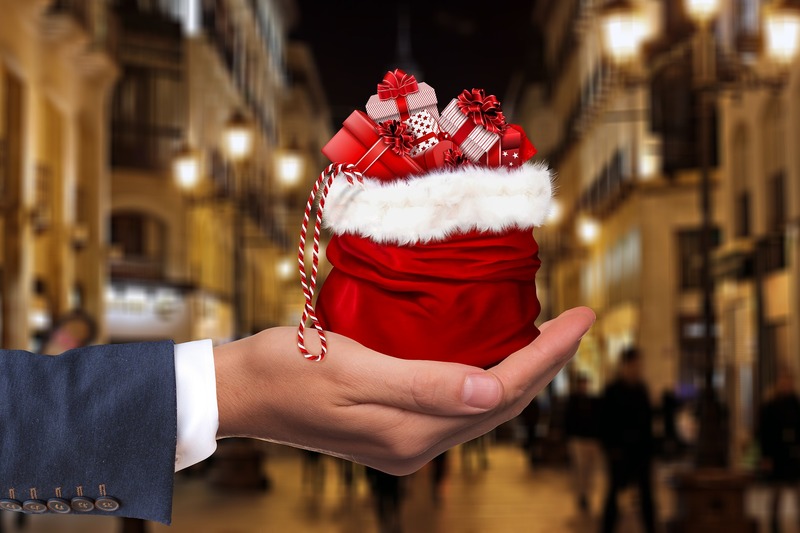 During the holidays, it’s only natural to think about gifts, bonuses, and employee perks. Don’t limit this giving feeling to the holidays. There are some incredibly valuable gifts you can give your employees all year ‘round. To increase employee engagement and decrease turnover, here are 7 invaluable gifts every manager, every senior leader, every organization can give every employee. 1. Autonomy: Get out of the way! Let your employees do what they’re hired to do. Autonomy doesn’t just mean delegating tasks, instead delegating both tasks and authority. Set short, medium, and long-term goals. Check in and be available for employees when they need help. Then, move over. 2. Education. The quickest way to purge your organization of great employees is by stunting their growth. A culture of continuous improvement requires training, education, time, analyses, consistent feedback, stretch tasks and more. When development and continued education are an integral part of the organization’s culture and strategy, employees will always have room to grow, learn, and improve. And, in turn, they will have the opportunity to advance in the organization. 3. Life: . What motivates your team? Find spaces and strategies to make life and employees’ passions part of the workplace. It may be as simple as offering yoga classes, creating a small reading corner/library/book club, providing homework help for employees’ kids, or even partnering with a local laundromat/cleaning service that has a pick-up service. These small details can have a big impact on employee engagement. 4. Boundaries. Unless you are the diabolical editor Miranda Priestly, there’s really no reason you should be calling your employees after hours, during lunch, during those times your employees are experiencing life outside the workplace. Set clear boundaries between work and home and respect your employees’ space. This gift away from the office is priceless. 5. Health. You might partner with a sporting goods store, gym, or dance studio. You might consider stocking the fridge with fruits and yogurt. Creating a wellness program that promotes employee health and activity is a great gift. While you’re giving employees an opportunity to experience new things – like weekend hiking clubs, museum tours, snowshoeing, kayaking excursions and more – you’re also going to have some pretty great side-effects by reducing absenteeism and boosting engagement. 6. A voice. Long gone are the top-down, follow-orders-or-else days. Organizations are flattening out. Employees are now given space to contribute, significantly, in processes. Make sure everyone’s voice is heard. Teach employees about assertive communication and effective communication strategies. Listen. 7. Recognition. Don’t underestimate the power of recognizing people’s efforts, talents, and work well done. Do this publicly. Do this privately. Do this often. Be specific. Instead of, “Great job,” say, “Your presentation to the publicity team was professional and spot-on. You worked hard on it, and I appreciate that.” Recognition, though, must be deserved. Don’t fall into the “everybody gets a trophy” mentality. That dilutes the message when someone really does a great job. It’s that time of year: bonuses, holiday parties, tinsel, and lights. Don’t limit gifts to gift cards and corporate pens once a year. These 7 gifts managers give employees can be part of an organization’s strategy all year.